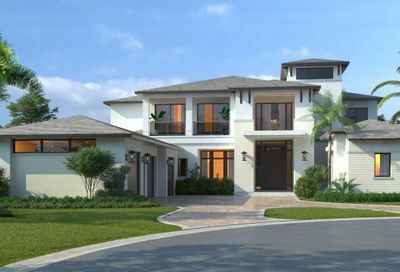 Heron Estates stands alone as one of the most prestigious neighborhoods in Heron Bay. 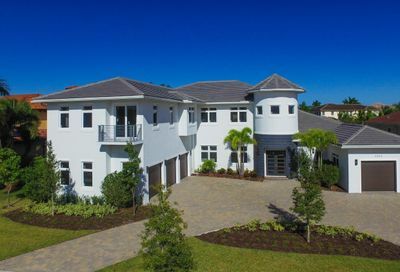 Located off the lower waterfall themes round about in the center of Heron Bay, Heron Estates is a stunning Heron Bay gated neighborhood of 81 spacious homes on 1/3 of an acre lots surrounded by Heron Bay Golf Club’s 8th, 9th, 10th, 11th, and 12th fairways. A total of 70 homes in Heron Estates have stunning golf views and 74 homes feature water views. Heron Estates homes range in square footage from 4,000 to 6,000. Neighborhood Facts: Homes in Heron Estates range from 4 to 6 bedrooms and 3 to 5 car garages. The custom built unique collection feature outstanding custom designs, exotic landscaping and breathtaking views. Designs in Heron Estates include elegant private entry courts, vaulted ceilings, marble floors, gourmet kitchens with granite countertops, luxurious master baths with whirlpool Roman tubs and fantastic pools that reflect distinctive tastes and sophisticated style.